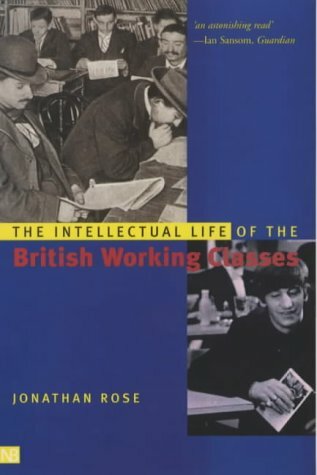 Through its novel and challenging approach to literary history, this text gains access to politics, ideology, popular culture and social relationships across two centuries of British working class experience. What Did the Students Want? What Was Leonard Bast Really Like?